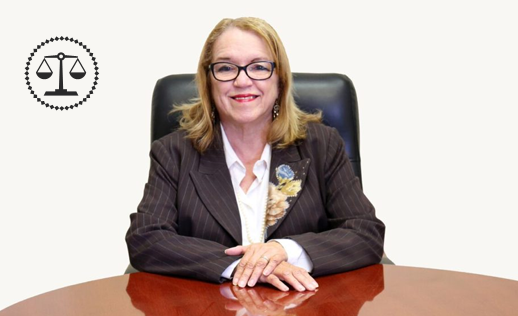 Gloria RoaBodinhas been practicing immigration law since 1981 under the Law Offices of Gloria RoaBodin, P.A. She has written two books on Immigration law: Immigration Law for Paralegals (4th Edition) and Learn Immigration in 24 Hours. She has a radio show on 1330 am every Sunday, called “Inmigracion al Dia”. She is a lecturer on CLE and AILA Programs. 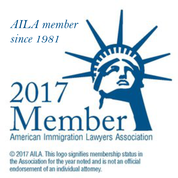 She has served as a director of the South Florida Chapter of the American Immigration Lawyers’ Association (AILA). Permanent Residence Applications for family members both in, and outside the U.S. Document Replacement: Alien Registration Card, Naturalization Certificate, etc. Petitions for Review and Declaratory of Relief to U.S. Federal Circuit Courts And many more!